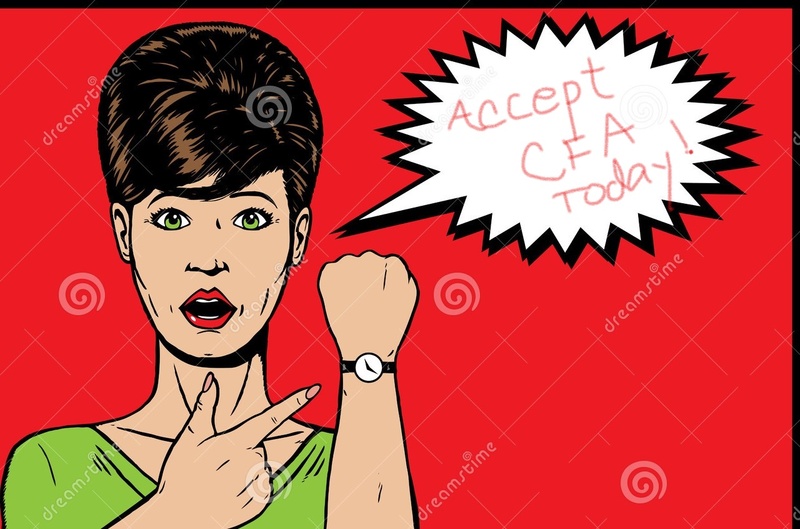 FINAL Day to Accept CFA Offer! It’s Friday, March 22, 2019, and if you were one of the students selected to be part of the amazing program here at CFA, TODAY IS YOUR FINAL DAY TO ACCEPT! You received instructions in the email we sent on March 8, 2019, but here is an overview. If you are a current HCPS Middle School Student, you must ACCEPT or DECLINE your offer online by March 22, 2019. If you are a current homeschool, private school or HCPS High School student, you must ACCEPT or DECLINE via e-mail by March 22, 2019. Response window opens Friday, March 8th at 4:30 PM. Students will login using their HCPS Credentials. Note: Parents/Guardians, your credentials for the parent portal will not work for this site. Only student credentials have access. Select Student Response Tab to review application status. Students will make selections per instructions at the top of the page. Note: If the student logs back into the program during the response window and cannot make changes to their original selections, then that confirms the submission. The student response window is scheduled to close on Friday, March 22nd. If you have questions or concerns, please see your child’s school counselor. Current Home School, Private School or HCPS High School Students who submitted the paper version of the Specialty Center application must respond by e-mail to ACCEPT or DECLINE your offer. You must send an e-mail to Dr. Stephanie Poxon at slpoxon@henrico.k12.va.us by Friday, March 22nd with your decision. Many have already accepted, and we can’t wait to see you at New Student Orientation in May, and back here in the fall to begin an awesome 4 year journey! © 2019 Center for the Arts.